Blockchain: the technology to make DSCSA work after 2023? Industry experts are grappling with the eventual requirement to provide accurate supply-chain traceability. Not withstanding FDA’s June 30 announcement that it was delaying enforcement of the Drug Supply Chain Security Act’s next phase by one year (November 2017 to November 2018), the global pharma industry will have invested several billion dollars in hardware and software to comply with that law and related efforts to secure the pharma supply chain around the world. And while other countries have their own pathway toward providing traceability of pharma shipments, the US’ effort has a small problem: as written, no one knows how the law will work effectively by 2023 when all of its components are to be in place. Oops! Is Blockchain the solution to Drug Traceability? It seems blockchain technology is following the hype path the cloud did a few years ago. The most talked-about example of blockchain is Bitcoin, a digital currency that does not rely on a central authority (such as the Federal Reserve) to clear financial transactions. A few short months ago, the word “blockchain” was seldom mentioned in supply chain circles. Now, it’s not uncommon to be asked what your blockchain strategy is within those same circles. What has changed is its successful use and blockchain platforms adding functionality. 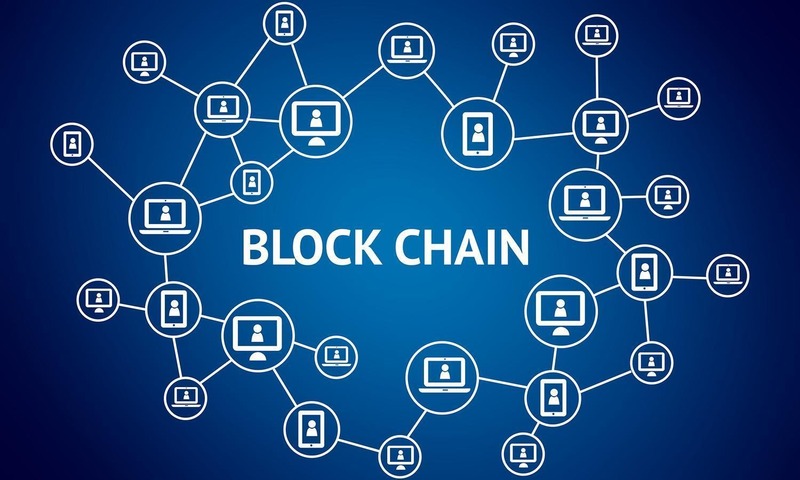 Blockchain is purported to hold much promise for connecting companies, trading partners, consumers, patients, and regulatory authorities via the Web.